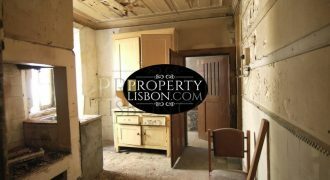 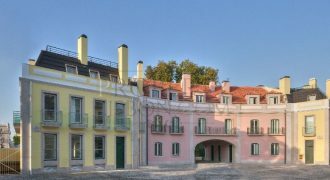 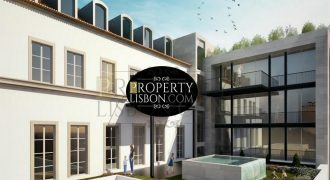 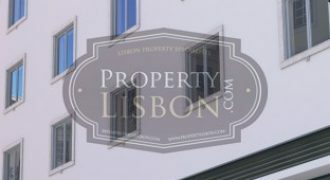 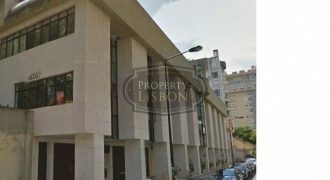 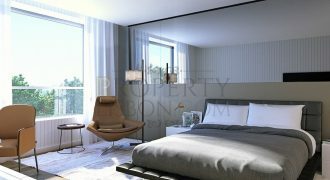 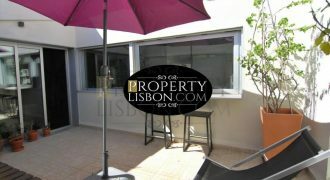 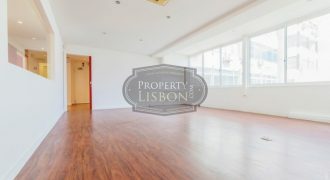 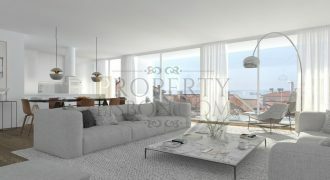 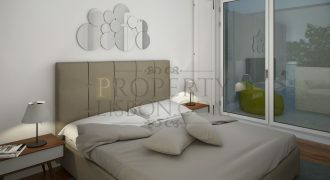 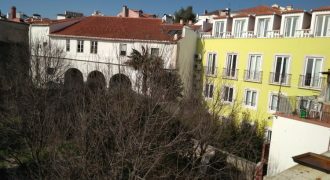 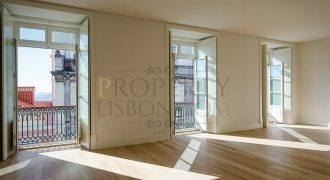 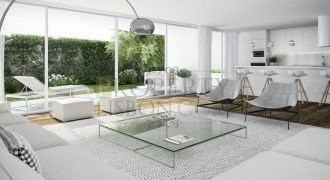 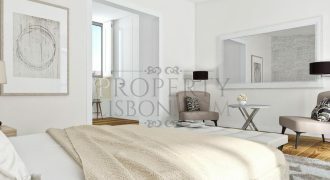 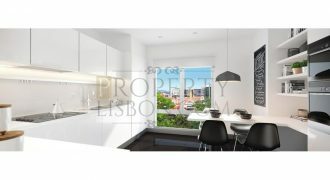 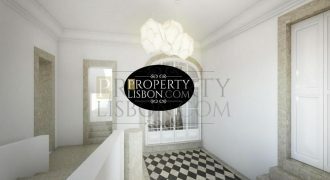 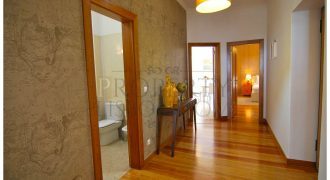 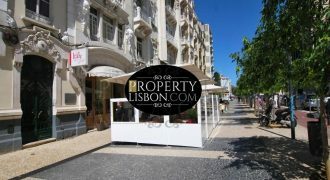 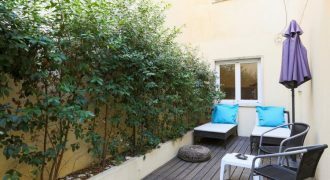 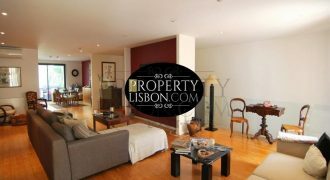 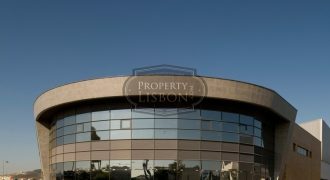 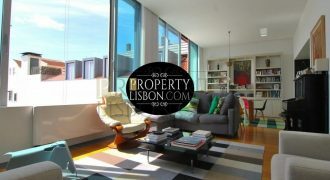 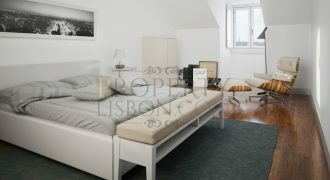 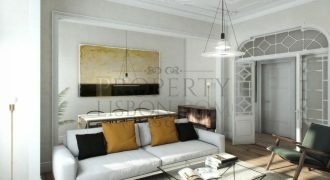 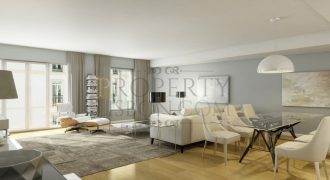 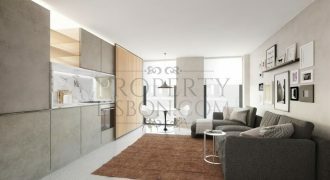 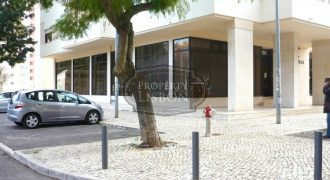 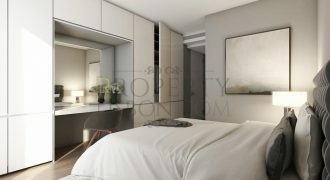 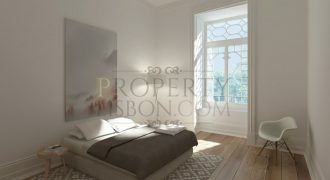 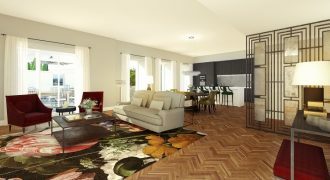 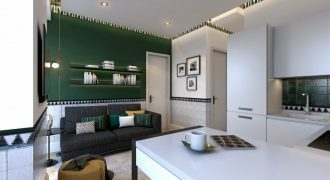 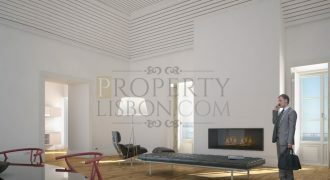 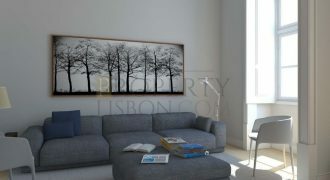 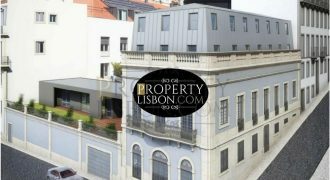 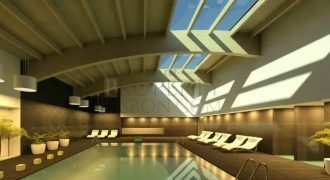 Lisbon property for sale apartments in Lisbon for sales and real estate for sale in Lisbon Portugal. 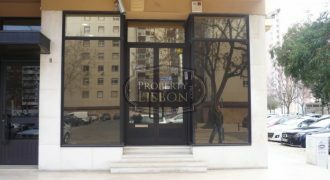 Golden visa Portugal geta golden visa in Lisbon Portugal. 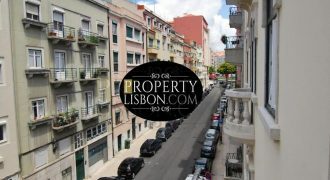 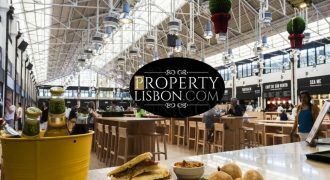 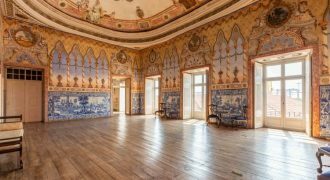 Lisbon properties for sale. 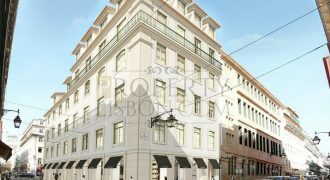 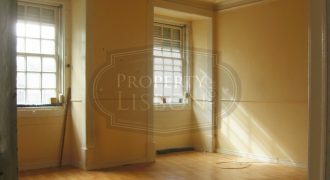 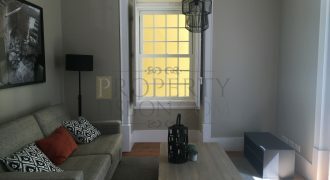 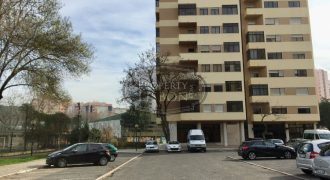 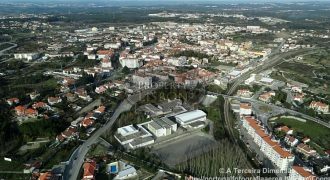 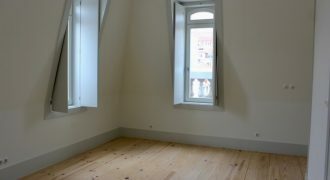 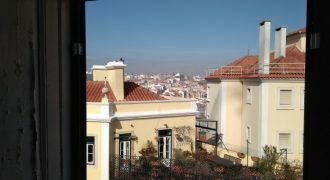 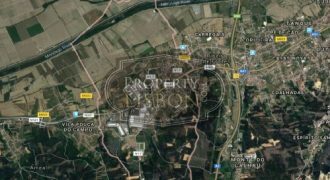 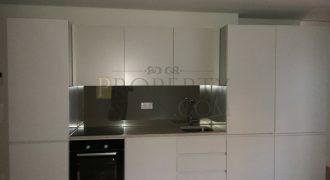 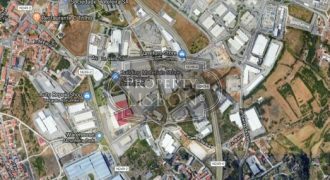 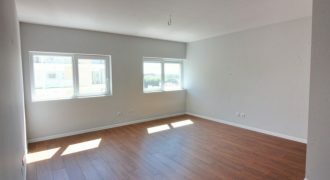 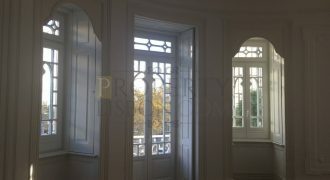 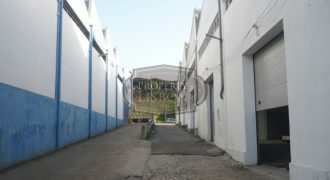 Investment property in Lisbon Portugal for sale. 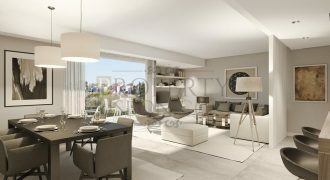 2 bedroom apartment with parking in Avenidas novas Area 2 bedroom apartment with of 138 sq. 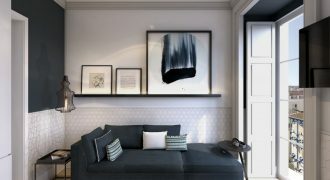 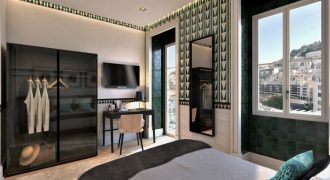 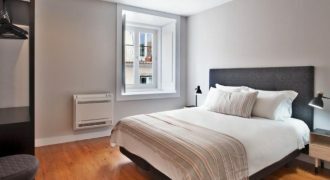 m., brand new, with parking, in a fully refurbished building that combines luxury, design and comfort, located in one of Lisbon’s most noble areas – Avenidas Novas – at a walking distance from Saldanha and Campo Pequeno. 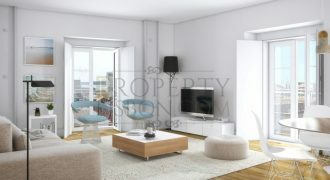 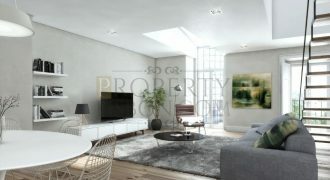 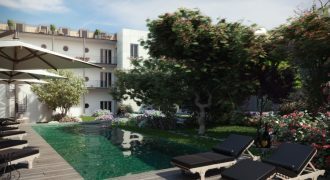 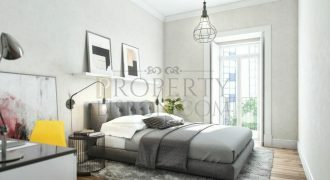 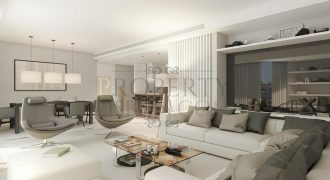 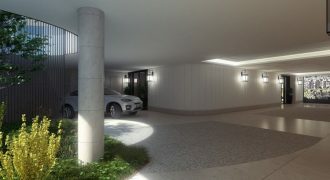 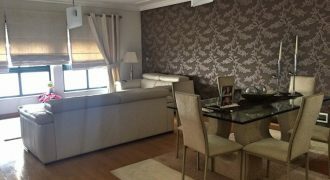 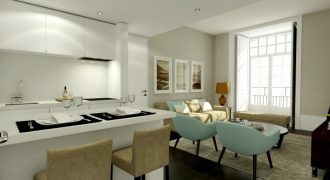 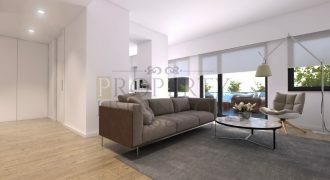 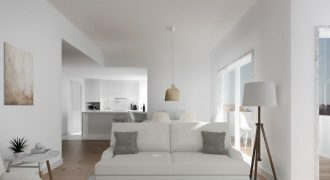 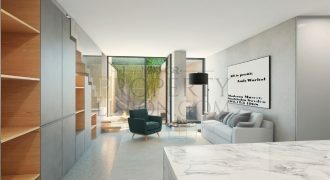 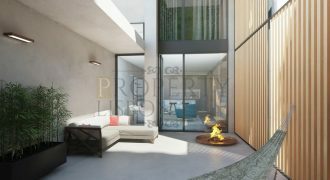 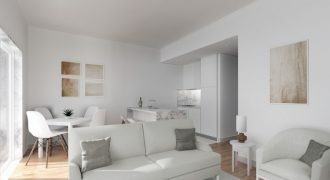 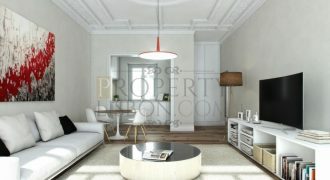 3 bedroom apartment with parking and balcony 3 bedroom apartment with of 147 sq. 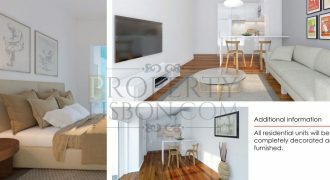 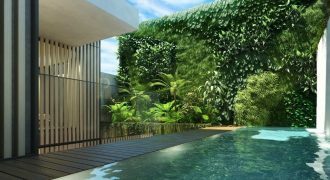 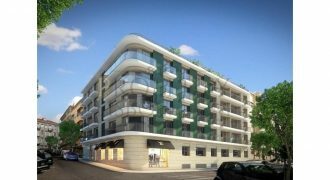 m., brand new, with parking and balcony 11 sq. 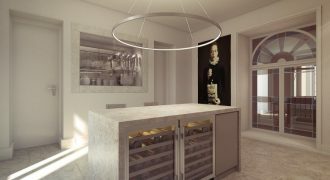 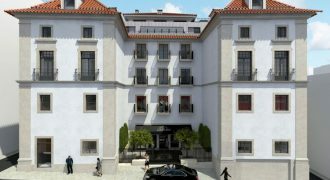 m., in a new building that combines luxury, design and comfort, located in one of Lisbon’s most noble areas – Avenidas Novas – at a walking distance from Saldanha and Campo Pequeno. 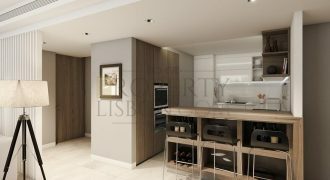 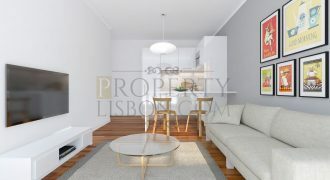 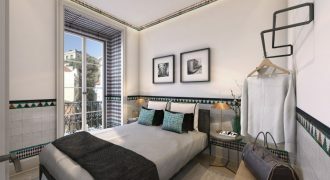 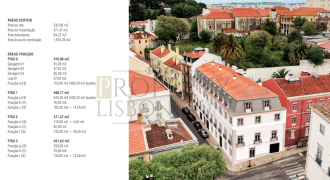 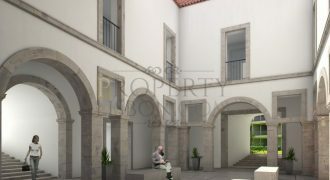 1 bedroom apartment with parking space, Chiado Area 1 bedroom apartment with 95 m2, brand new, with parking space, set in a pombalino style development, totally refurbished and located in Chiado, between São Roque church and Luís de Camões square. 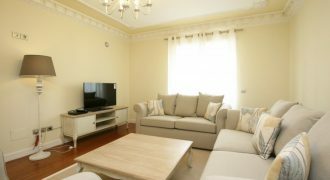 With great finishes, completely equipped, furnished and decorated. 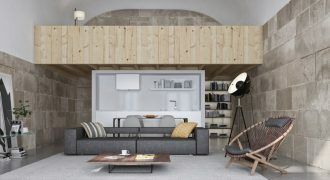 Guaranteed income. 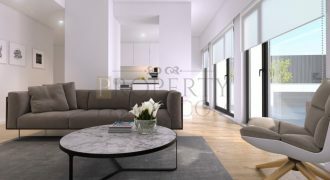 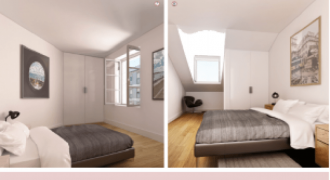 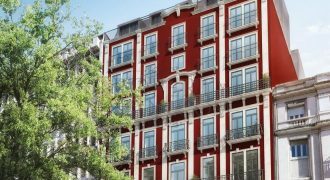 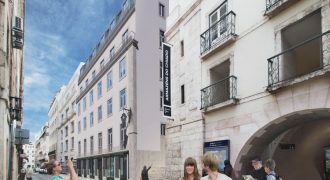 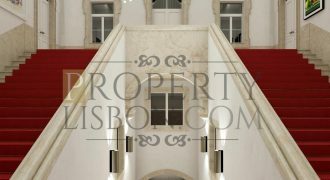 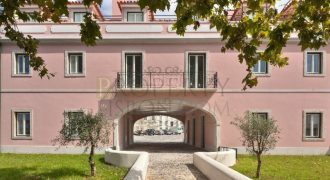 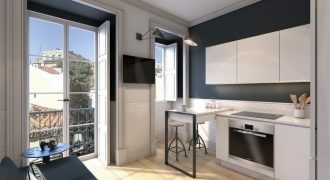 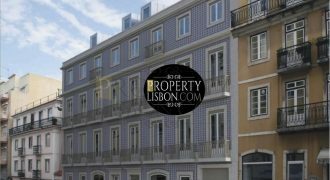 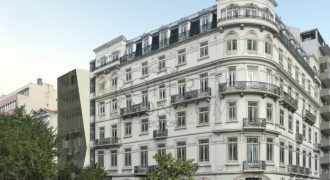 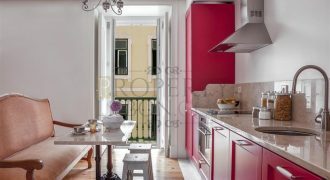 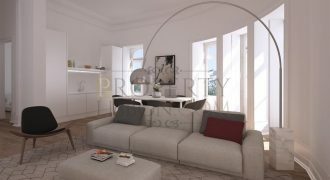 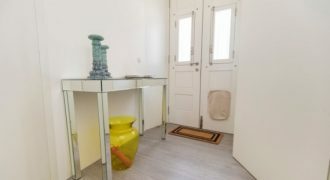 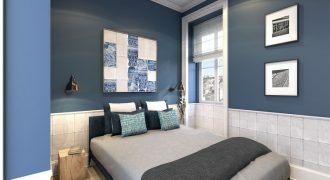 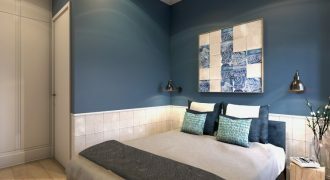 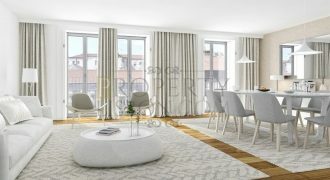 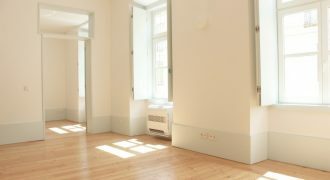 1 bedroom apartment in Chiado with with parking space 1 bedroom apartment with 60 m2, brand new, with parking space, set in a pombalino style development, totally refurbished and located in Chiado, between São Roque church and Luís de Camões square. 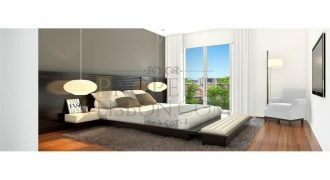 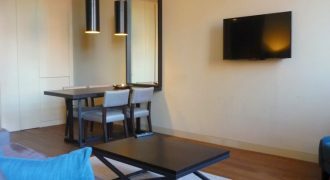 With great finishes, completely equipped, furnished and decorated. 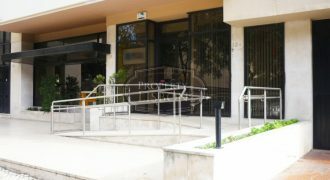 Guaranteed income.